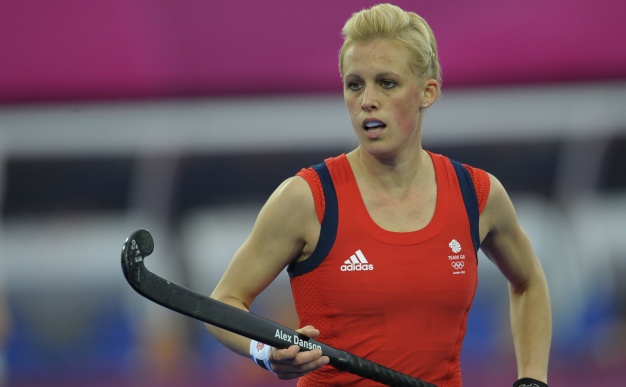 Sportsister caught up with GB women’s hockey player Alex Danson to find out how life’s been going for her since she became an Olympic bronze medallist. 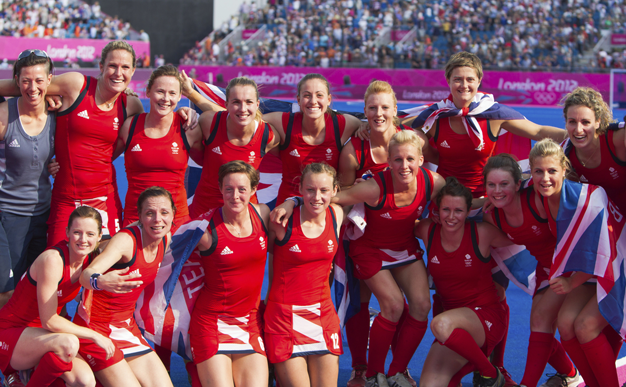 Great Britain’s women won their first Olympic medal since 1992 with a 3-1 win over New Zealand in the bronze medal match. 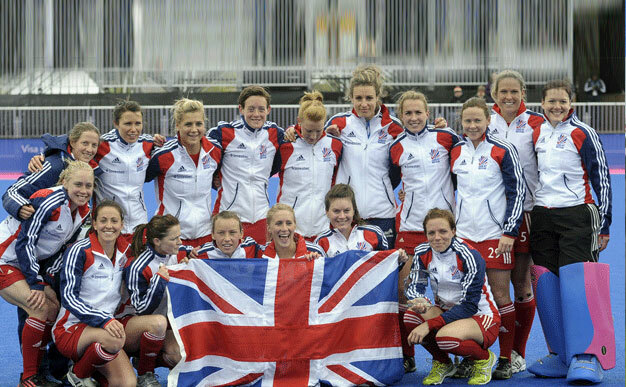 The Great Britain women’s squad has been named ahead of hockey’s Investec London Cup in Chiswick. Two goals from defender Crista Cullen helped Great Britain to a 2-0 victory over Argentina in last Sunday’s final of the Visa International Invitational Hockey Tournament; the Olympic Test Event in London. On a cold day at the Riverbank Arena the crowds were out in force to watch Great Britain women take on Argentina on day three at the Visa International Invitational Hockey Tournament. 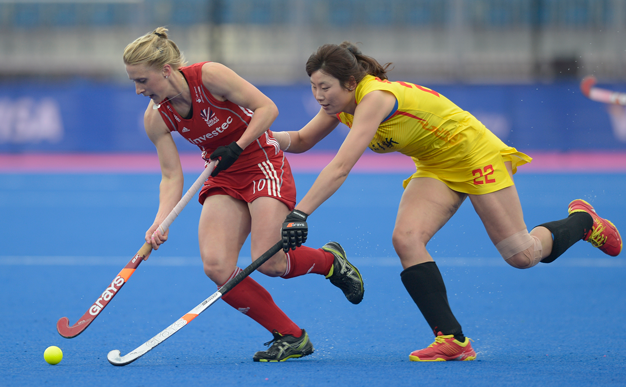 Great Britain’s women maintained their 100% record at the Olympic hockey test event with a comfortable 3-0 victory over China today. 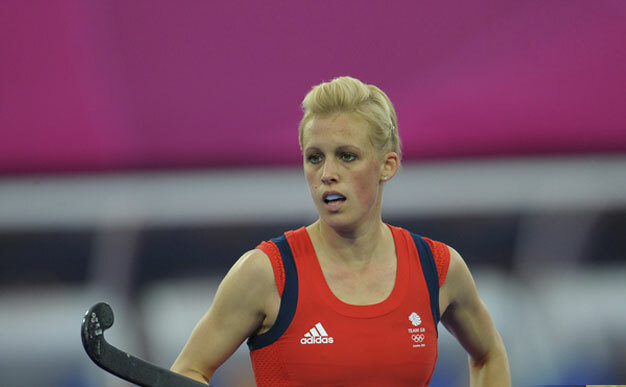 Great Britain forward Alex Danson (pictured middle) capped her milestone 50th international appearance for GB with the winning goal against Korea on the opening day of the Visa International Invitational Hockey Tournament. We ask four stars the same five questions. See what Emma Wiggs (sitting volleyball), Alex Scott (football), Julie Page (basketball) and Alex Danson (hockey) all have to say.